Hi, I’m Julian, founder of http://www.fiestamovement.com/. This website is established to give information on Fiesta Movement which was took place in 2009. Along with this, I would like to keep you updated in the leading fields like Android and all other aspects of technology. If you want, you can contact me here. 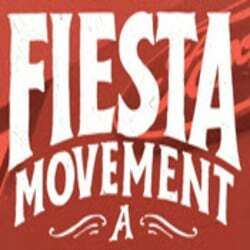 Fiesta Movement: It was a social media initiative designed to create excitement about the new FordFiesta, putting the small car on the minds of thousands of people nationwide in the U.S. in 2009. Fiesta Movement Chapter 2 consists of 20 teams comprised of two agents each.